Ramp up the security of your home with a steel garage door. You might not notice that you need a new garage door until your old one breaks or until someone attempts to break in. 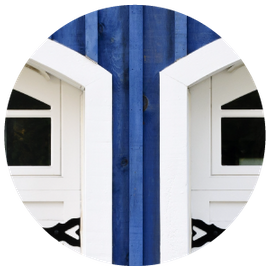 When you search for a garage door or overhead door in Winnipeg, you want a door that's guaranteed to last. 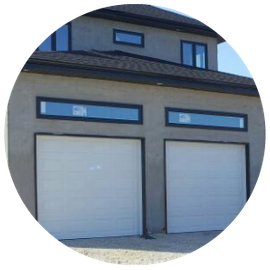 A new garage overhead door can transform your Winnipeg house into a comfortable, secure home for your family. Ken Drewry opened Transcona Overhead Doors in Winnipeg over 40 years ago, and his son Steven joined him in the business more than 20 years ago. Together they've built a reputation for trustworthy garage & overhead door installation in Winnipeg and the greater Manitoba area. The Transcona Doors family values our relationships with our customers, which is why we offer a lifetime warranty on workmanship. 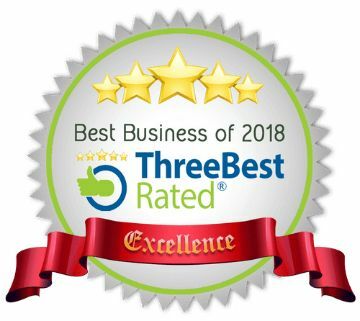 We are committed to providing you with world class customer service and a product that will last for many years to come. 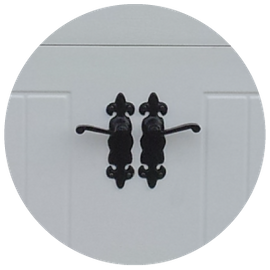 You’ll only get the best from Transcona Doors. We carry top brands that are proven to stand up to the elements. 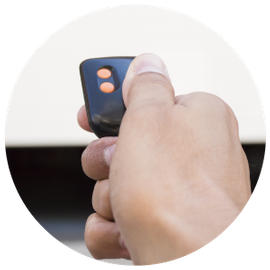 Our residential customers choose us for our installation and repair services, as well as for custom garage door opener installation. 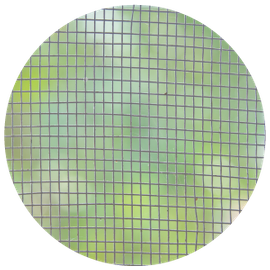 We also offer customized bug screens that let you keep out insects and other unwanted pests. Our team can help you find the best garage door to suit your needs. Start your search by browsing our gallery of garage doors. Contact us by phone or email for a service call for a free estimate on a new garage door. 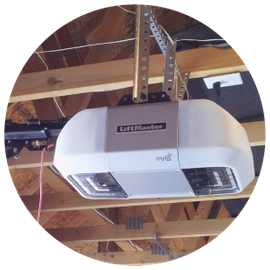 We can repair your broken garage door & electric garage opener. Peruse photos of garages, openers and bug screens we’ve installed. Stay up-to-date with Transcona Overhead Doors by following us on our social networks. Like us on Facebook, and follow us on Twitter and Instagram. 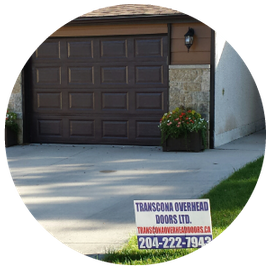 “We were very happy with Transcona Overhead Doors’ service today. I called early in the morning when I realized the roller spring on my double garage door had snapped and we could not open the door. TOD was able to send out a pleasant man to fix it later that afternoon. He arrived exactly at the time he said he would with the correct spring and quietly replaced it for exactly the price quoted. 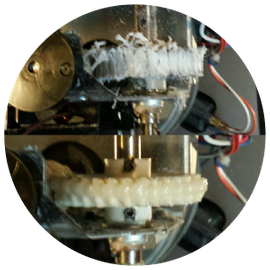 It is obviously a dependable company and we recommend it without hesitation. We certainly will use TOD again if we ever have the need in the future."